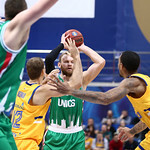 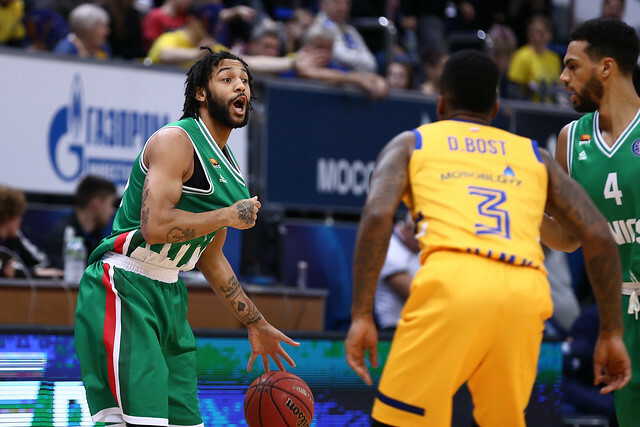 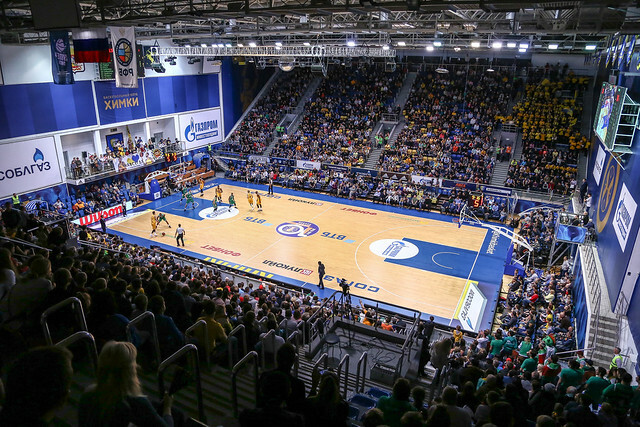 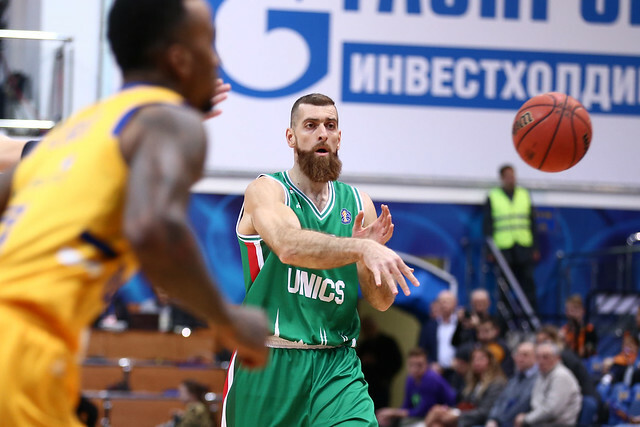 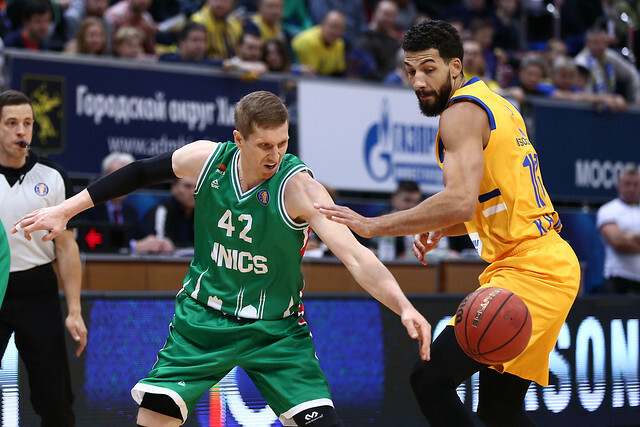 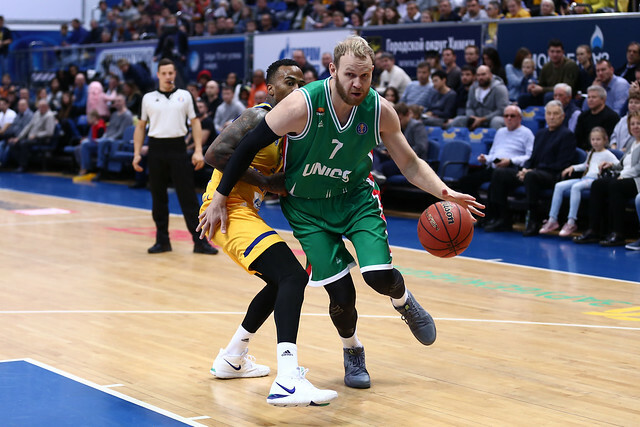 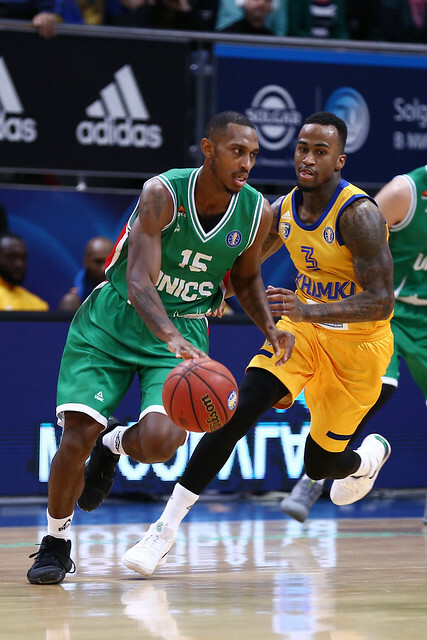 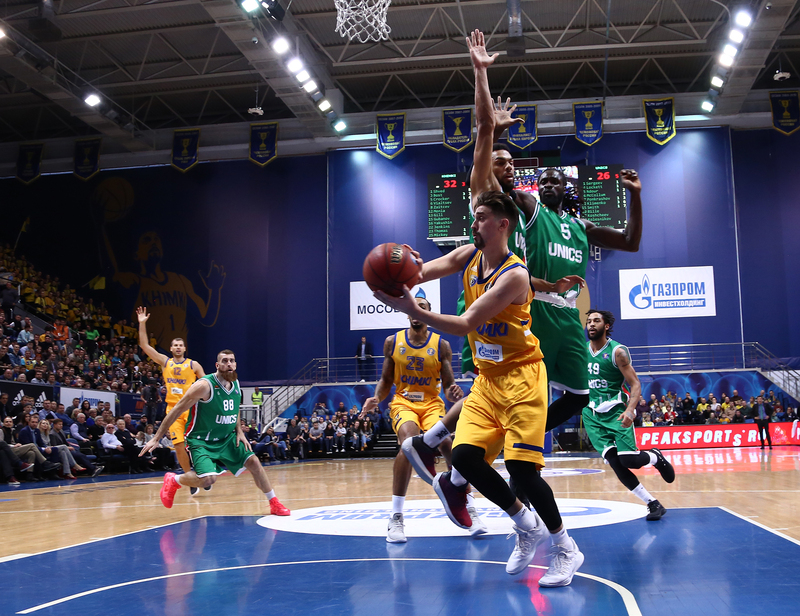 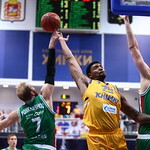 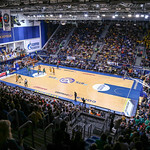 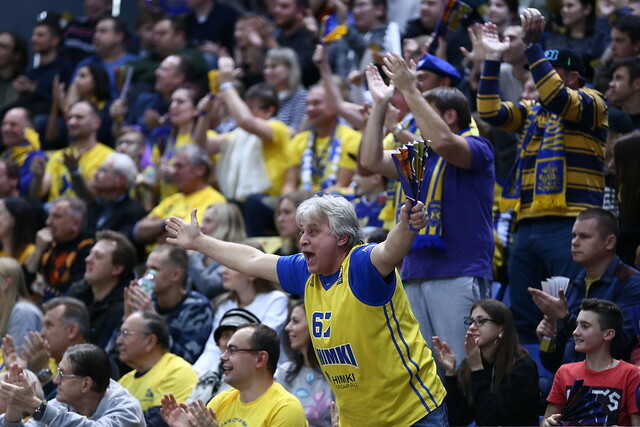 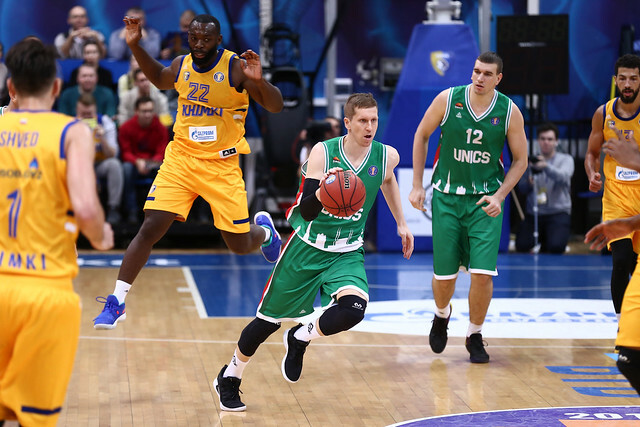 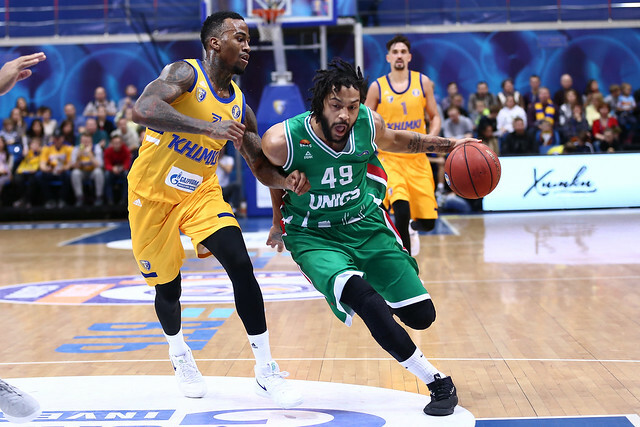 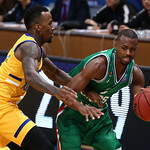 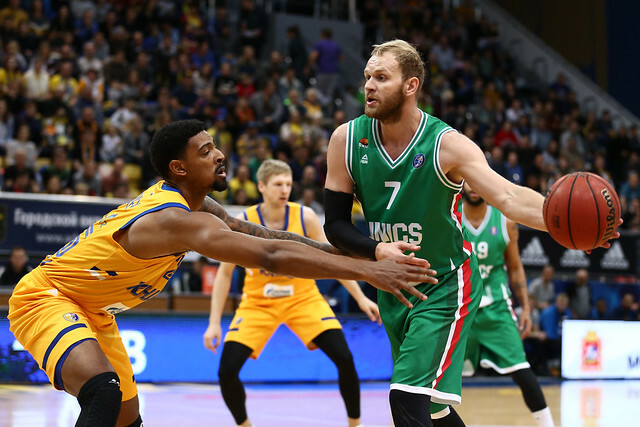 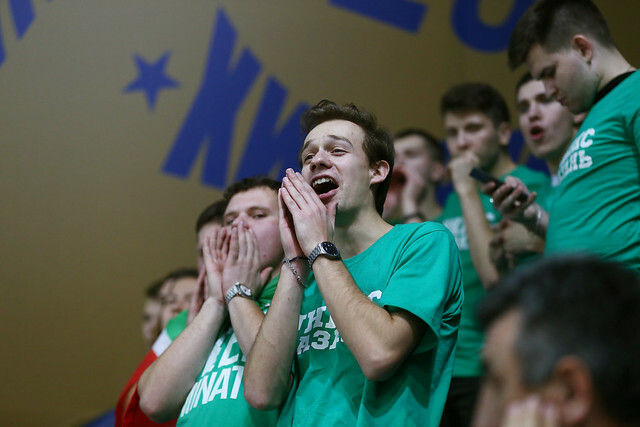 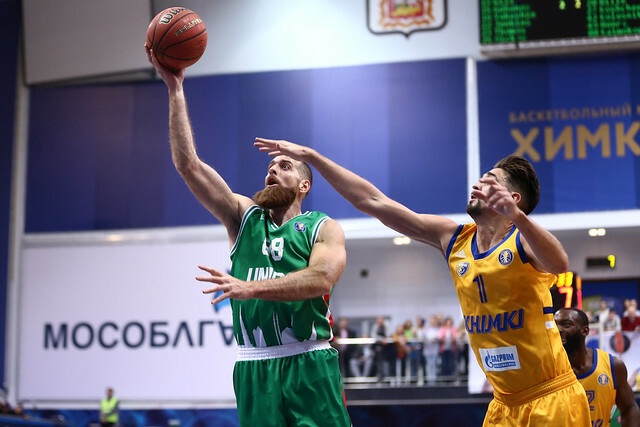 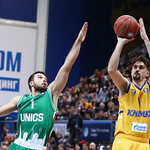 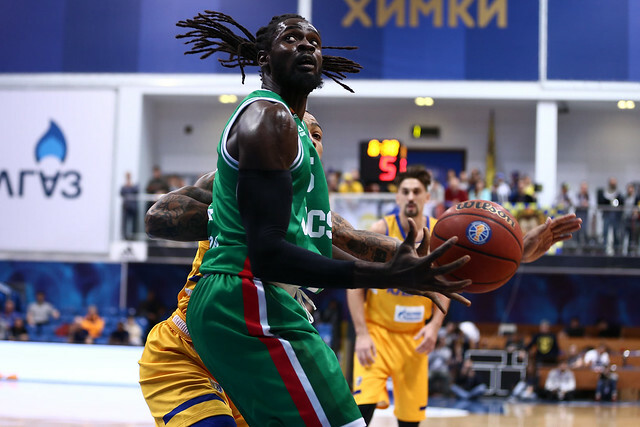 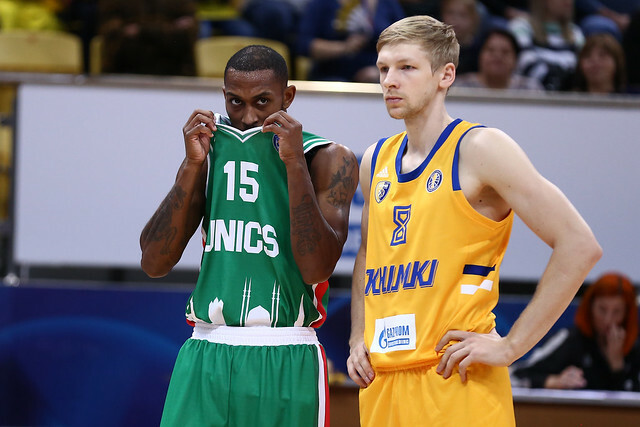 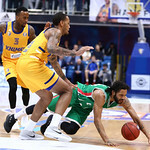 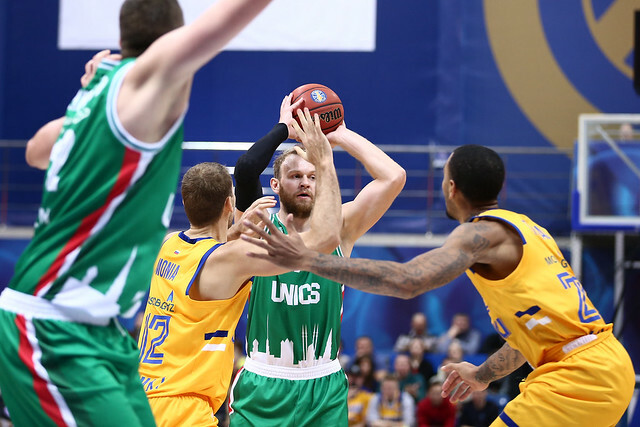 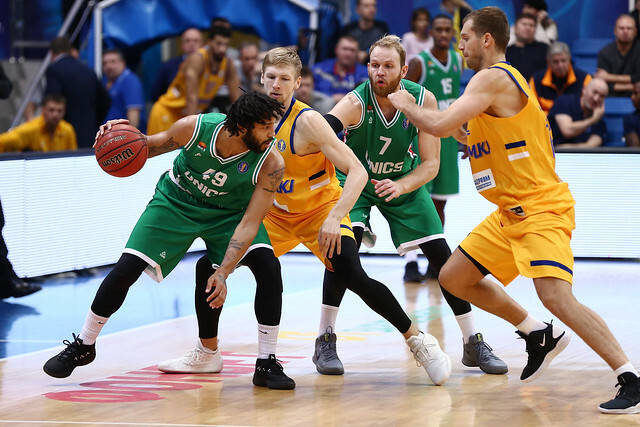 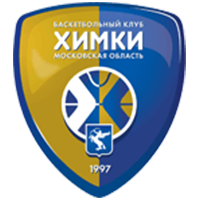 Khimki Moscow Region defeated UNICS Kazan at home, 78-65 (15-12, 17-17, 27-14, 19-22). 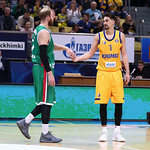 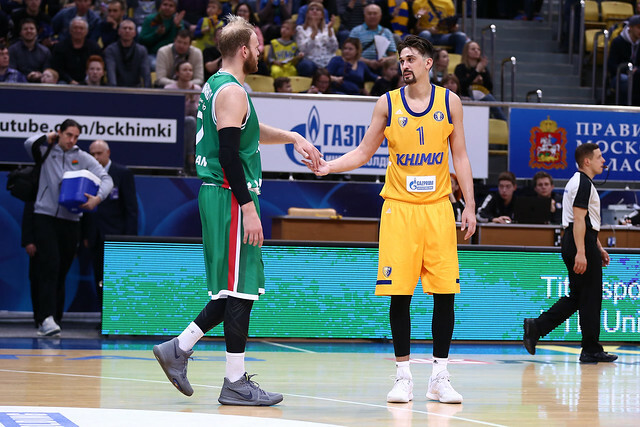 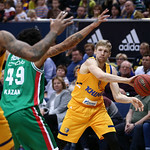 Alexey Shved put up a cool 24 and the Khimki defense forced 17 turnovers while limiting the visitors to 36% shooting in an impressive win at home. 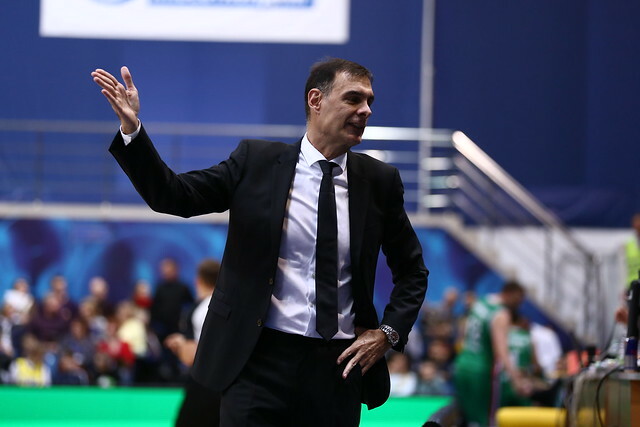 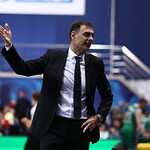 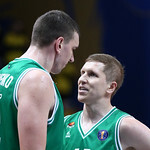 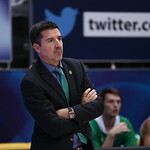 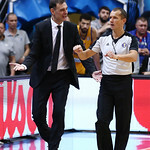 True to expectations, the game was scrappy and physical, reflecting the style of the two Greek coaches, Georgios Bartzokas and Dimitris Priftis. 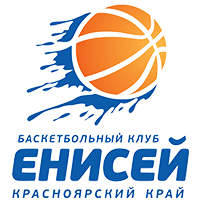 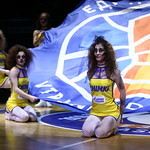 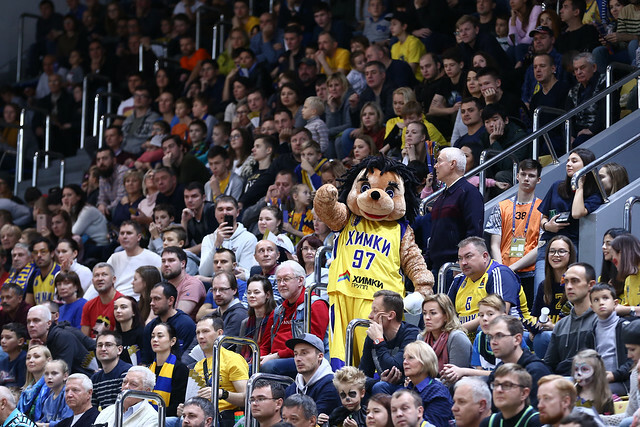 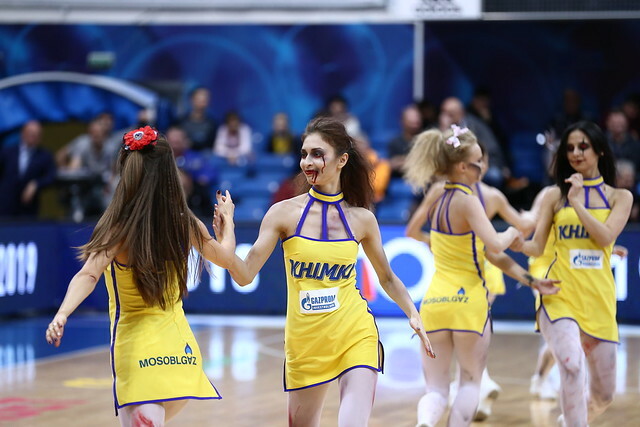 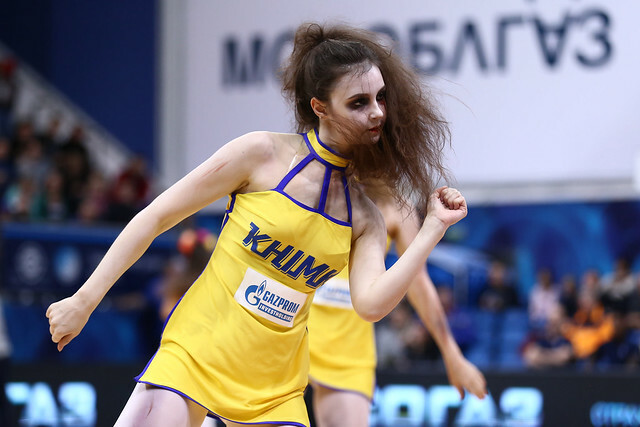 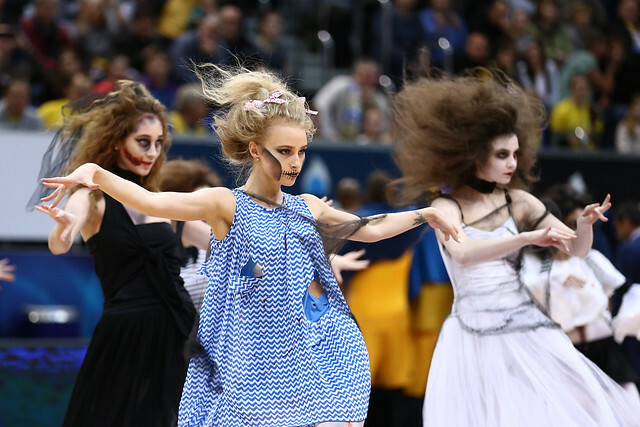 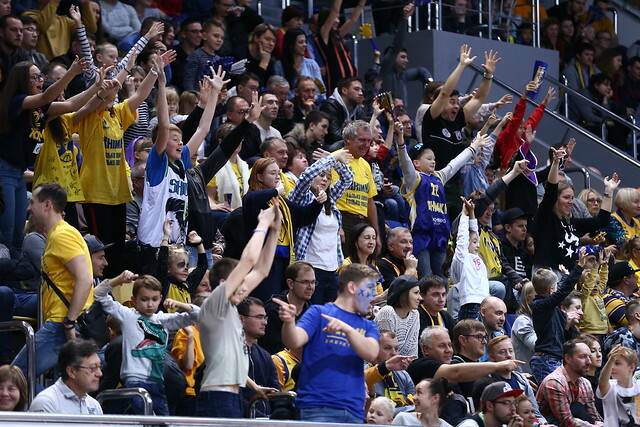 At halftime, the score was 32-29 in Khimki’s favor, as neither team could find its rhythm on offense. 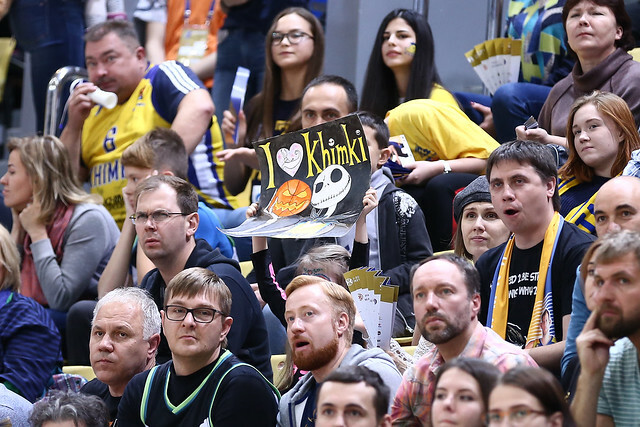 That changed in the 3rd, at least for Khimki. 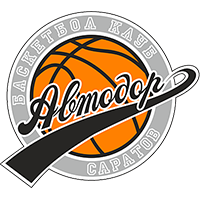 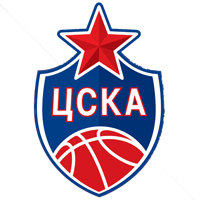 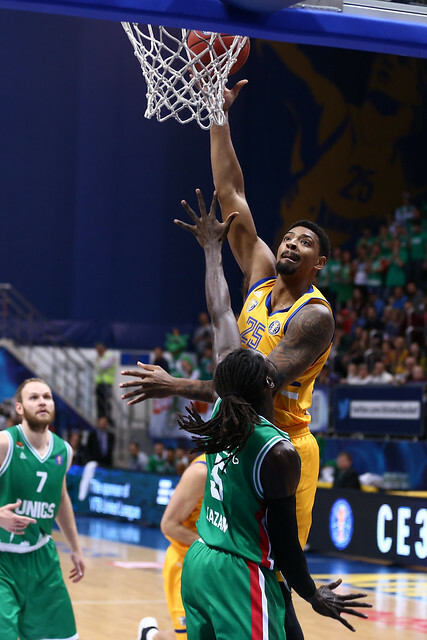 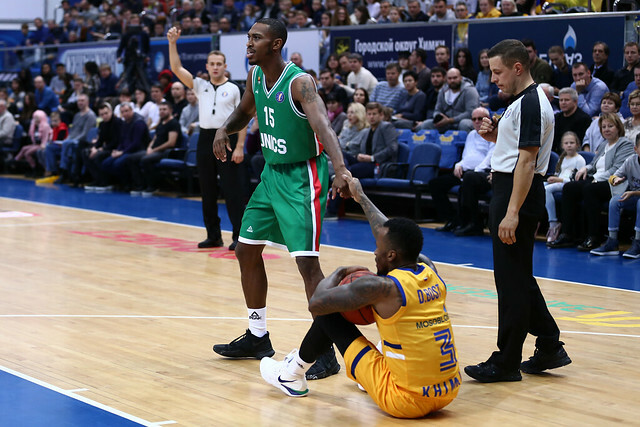 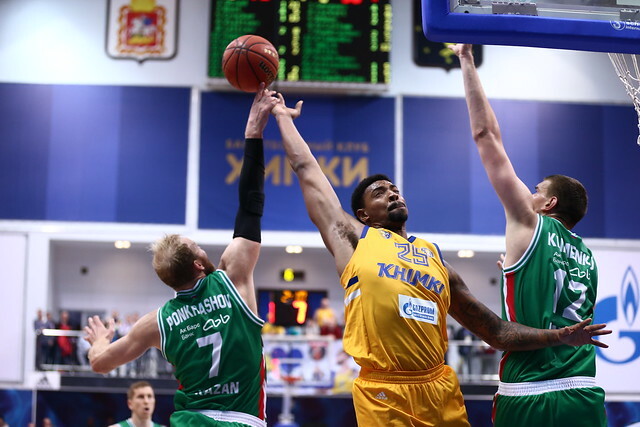 Moscow Region lit up Kazan’s defense for 27 points, led by Jordan Mickey and Alexey Shved. 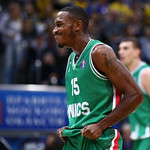 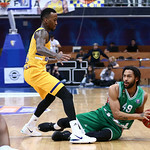 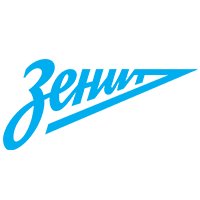 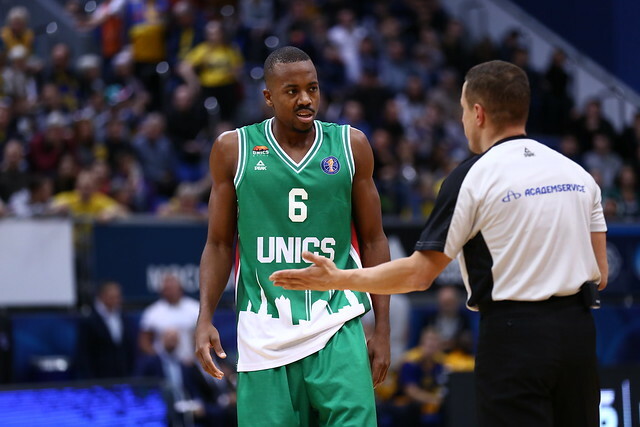 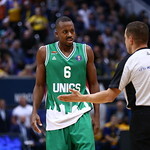 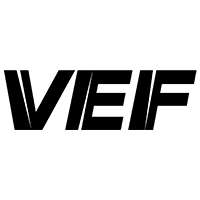 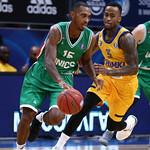 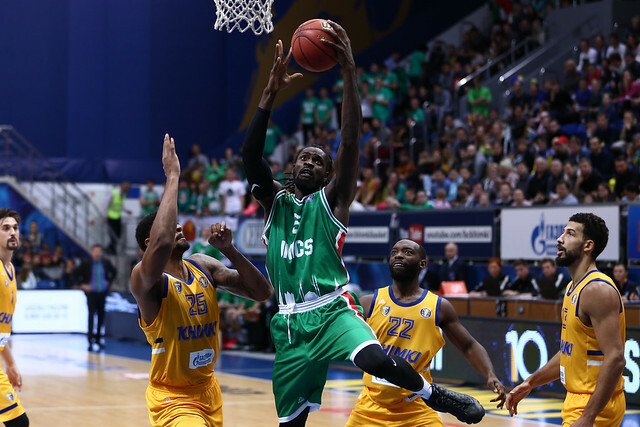 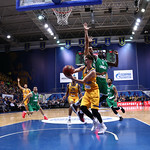 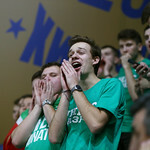 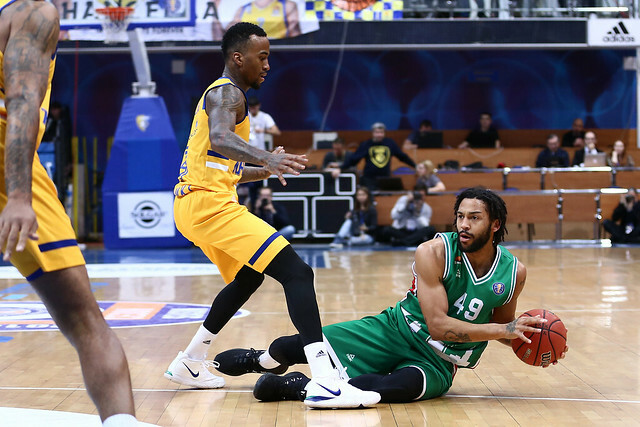 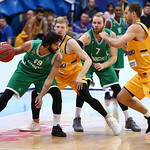 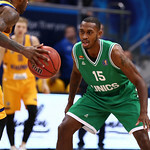 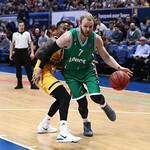 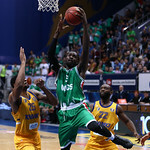 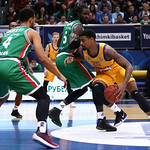 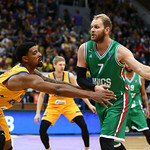 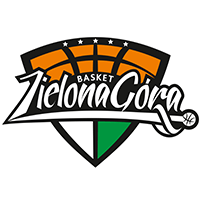 After Mickey scored the first four points of the quarter, UNICS sharpshooter Errick McCollum sandwiched a Shved 3-pointer with two triples of his own, keeping the visitors within four, 39-35. 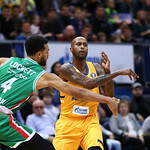 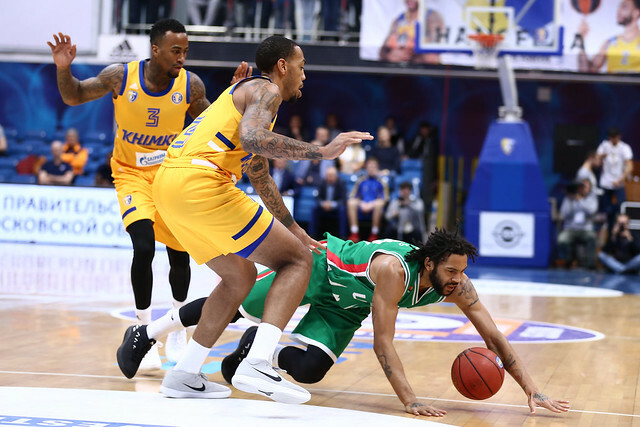 But turnovers on each of the next five possessions derailed Kazan’s momentum and Khimki took advantage, running up a 52-35 lead. 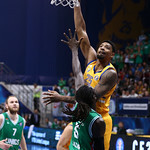 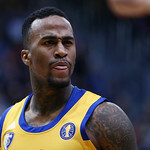 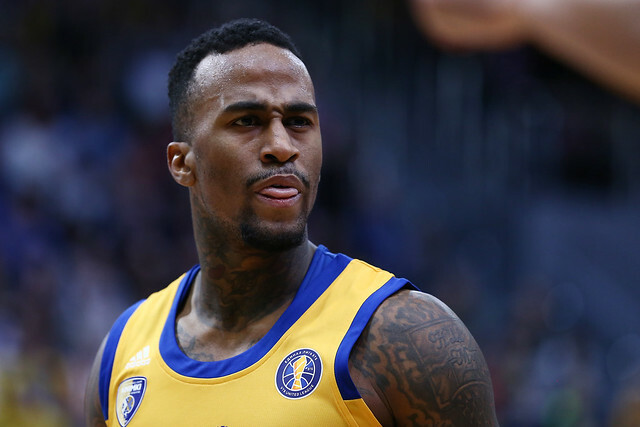 Mickey put the exclamation point on the run, scoring seven unanswered, starting with a soaring alley-oop from Shved and ending on a back-breaking triple that made it a 17-point game. 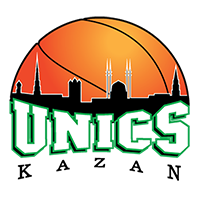 UNICS never quit, despite trailing by double digits the rest of the way. 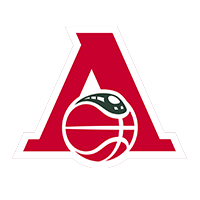 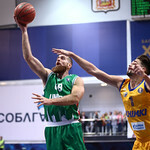 With two minutes to go, Kazan guard Anton Ponkrashov converted a four-point play to cut the deficit to 10, 72-62. 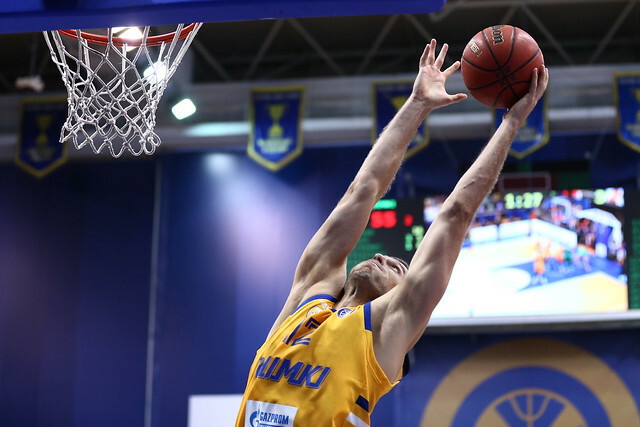 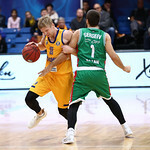 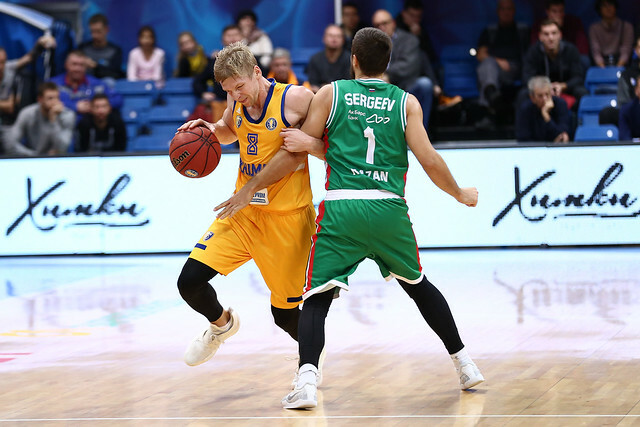 After Khimki missed at the other end, Evgeny Kolesnikov had a chance to make it a seven-point game, but his 3-pointer was off the mark and Khimki closed out the win comfortably. 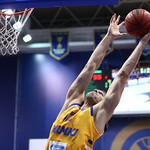 The victory lifts Moscow Region to 5-0, the first team in the League with five wins and sole possession of 1st place. 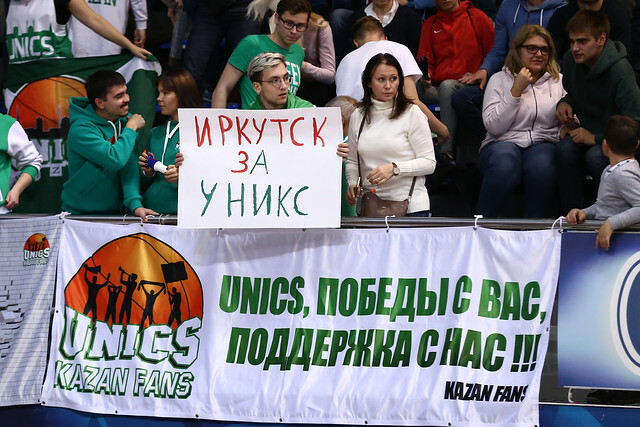 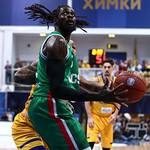 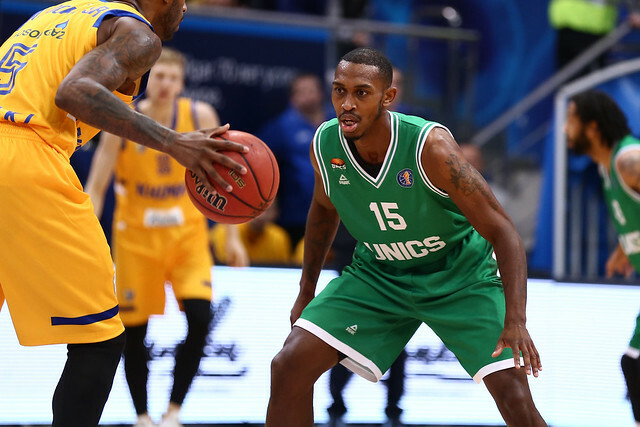 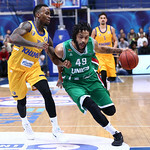 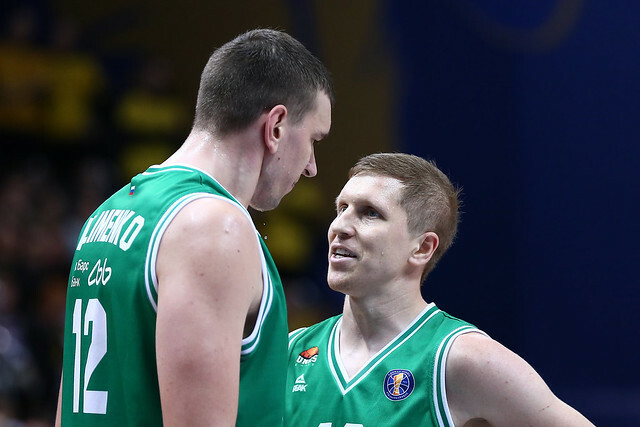 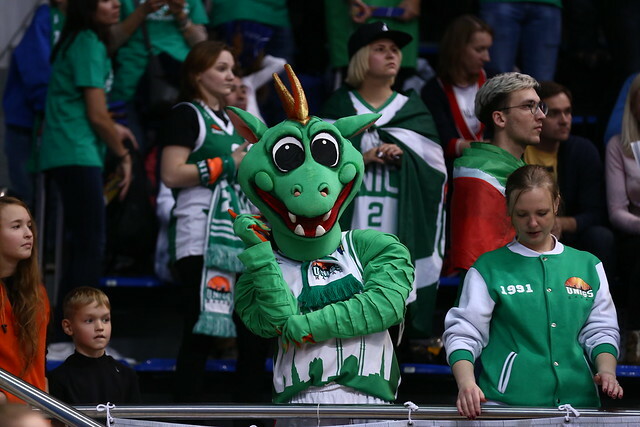 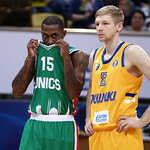 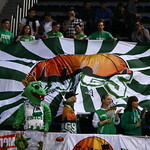 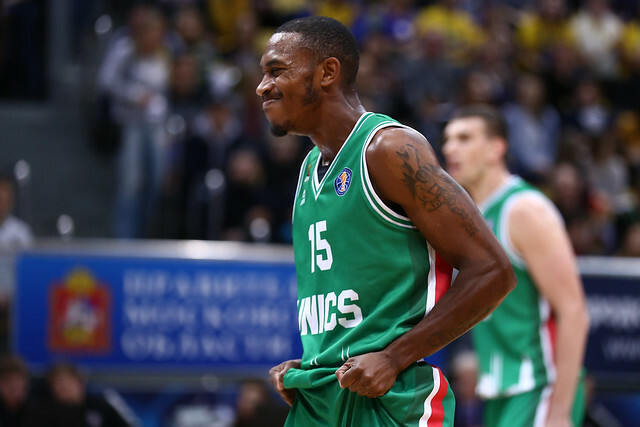 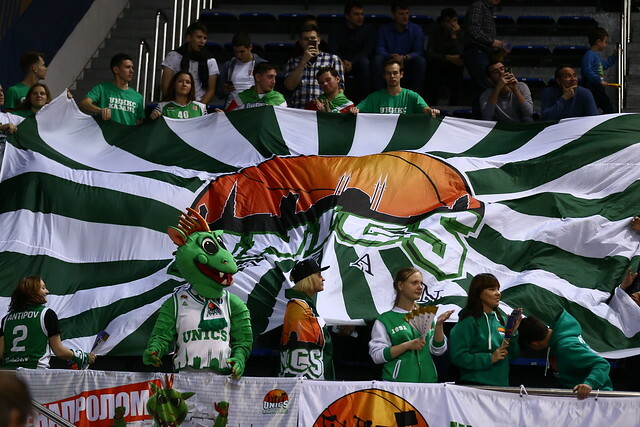 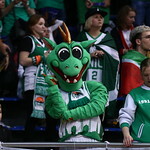 UNICS, meanwhile, drops to 3-1 and into a tie for 3rd place with rival Lokomotiv-Kuban. 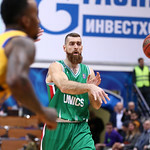 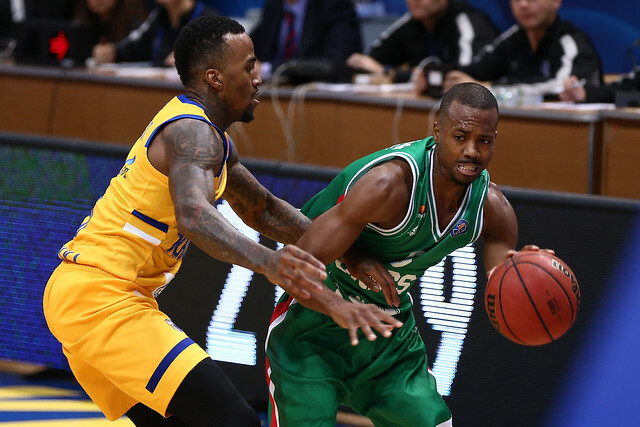 2,217 – The battle for the all-time VTB United League scoring title. 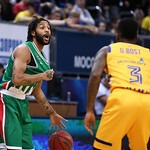 After Lokomotiv’s Vitaly Fridzon recorded a quiet three points on Saturday, Alexey Shved stormed back into 1st with 24 points. 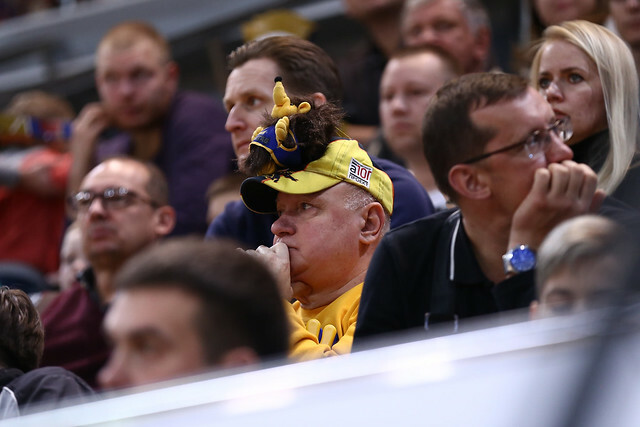 He now holds a 14-point advantage (2,217 to 2,203). 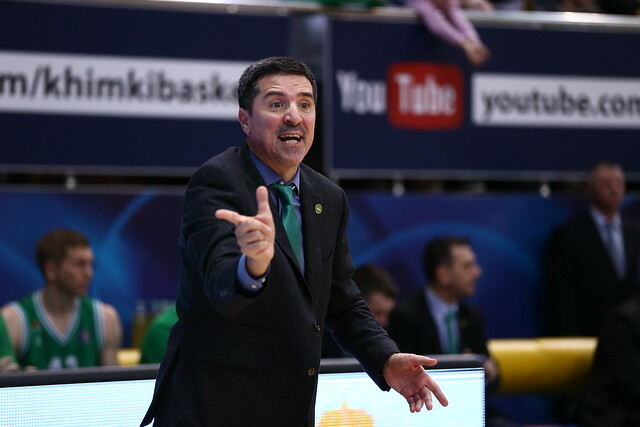 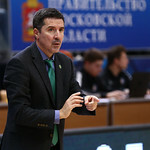 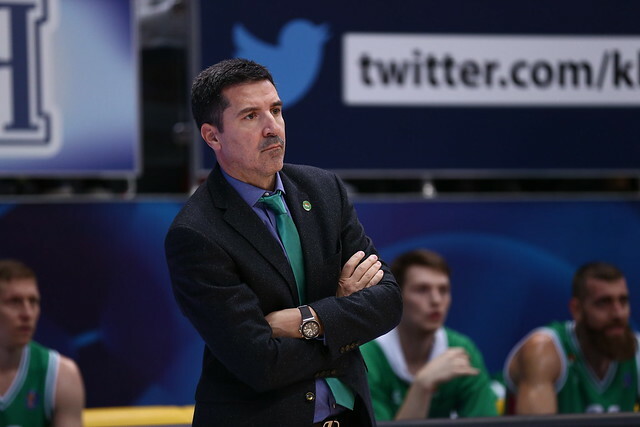 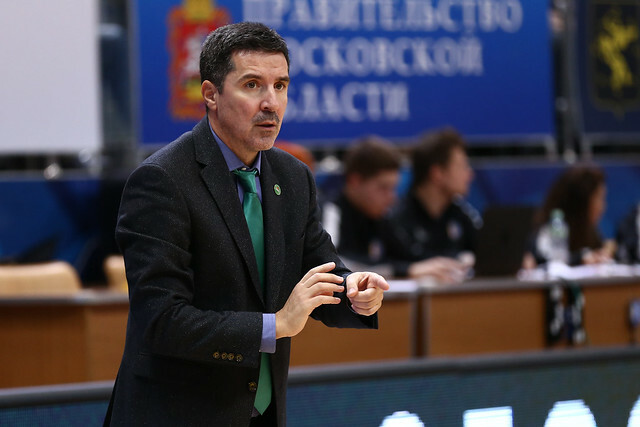 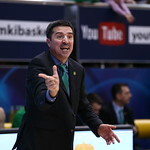 UNICS head coach Dimitris Priftis: “First of all, congratulations to Khimki on the win. 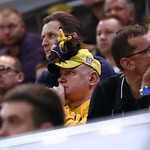 In a couple words, our problem was the beginning of the 3rd quarter, which we entered with the totally wrong approach. 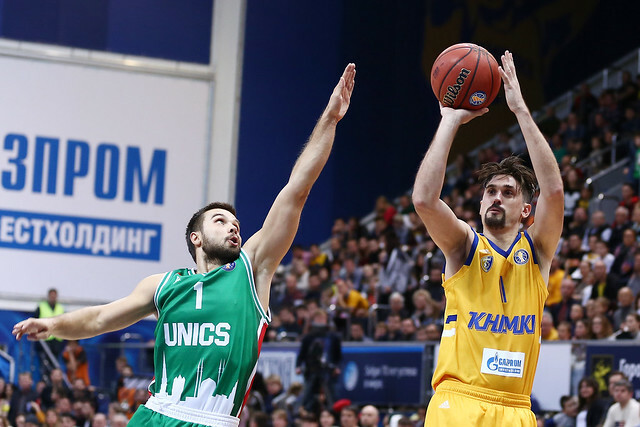 We started committing easy turnovers and gave Khimki the opportunity to score easy points. 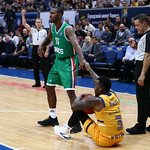 We didn’t use our advantage in fouls. 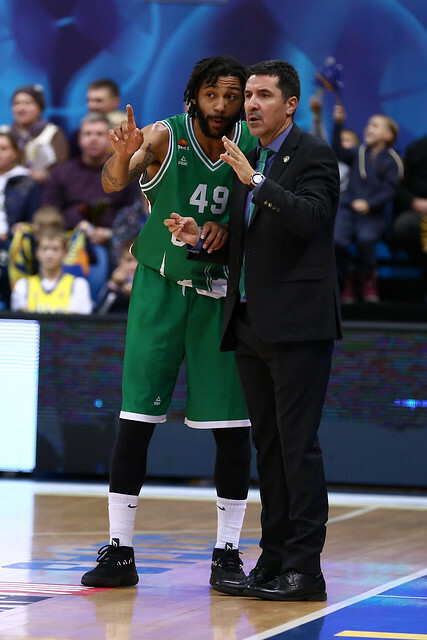 We needed to play better defense. 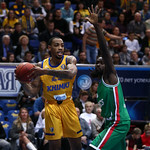 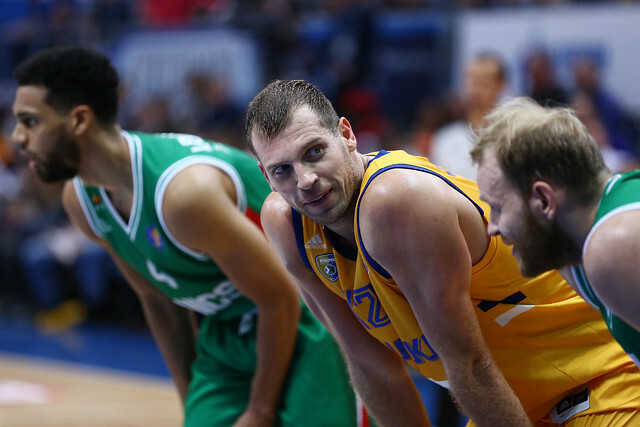 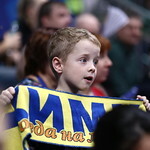 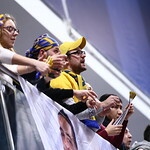 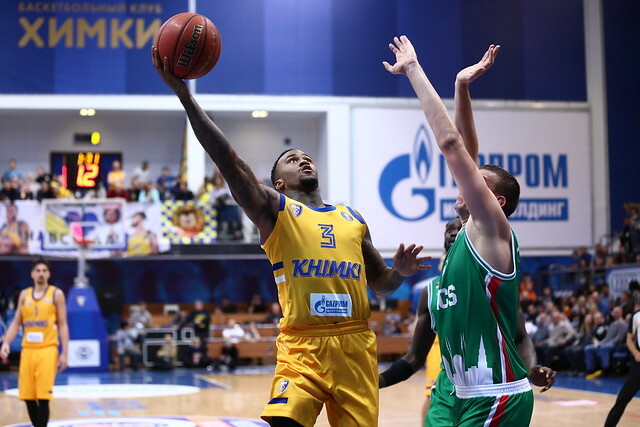 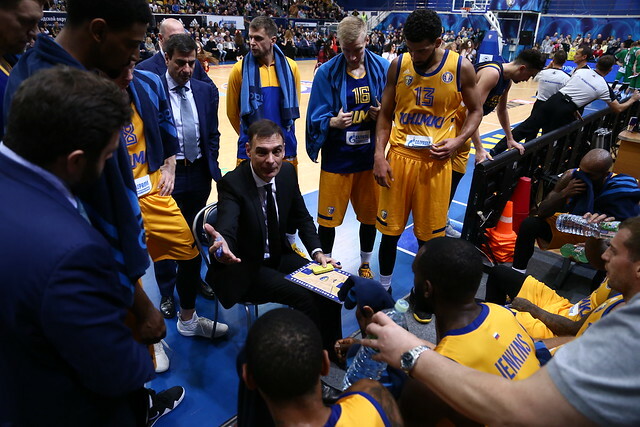 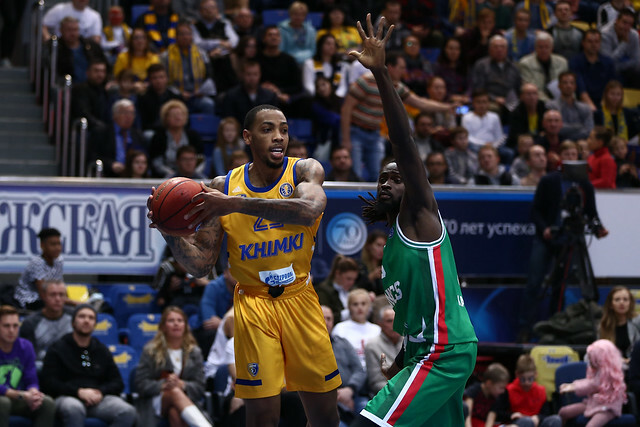 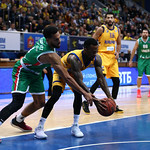 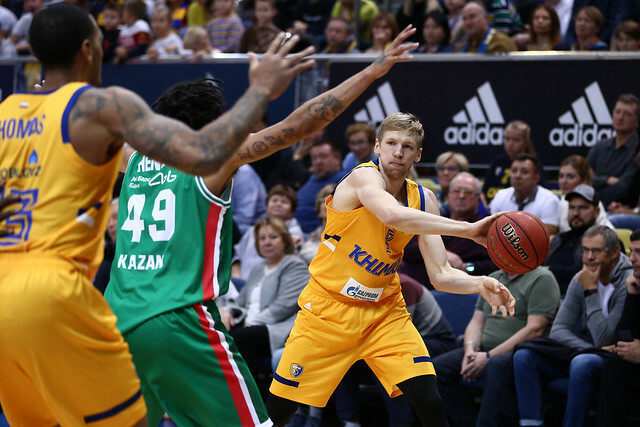 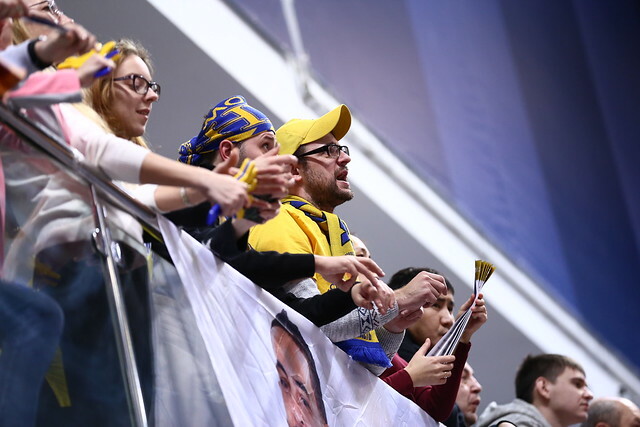 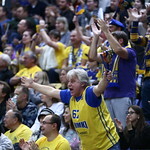 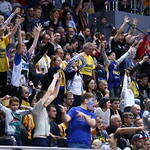 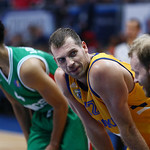 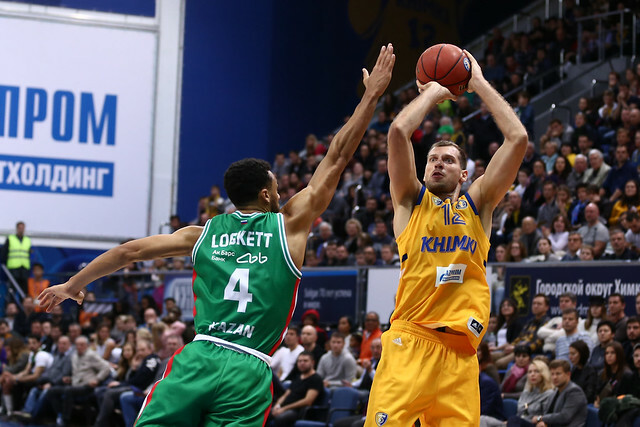 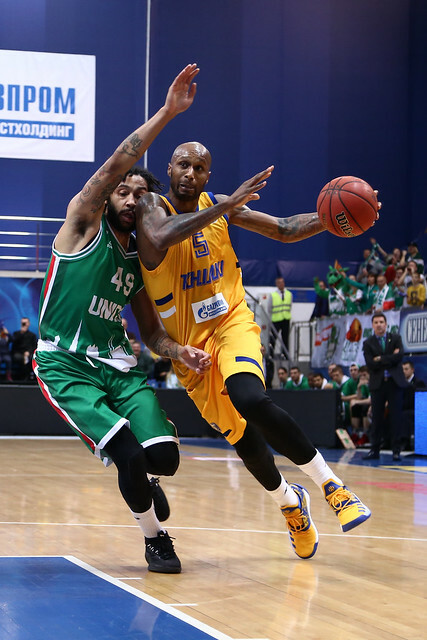 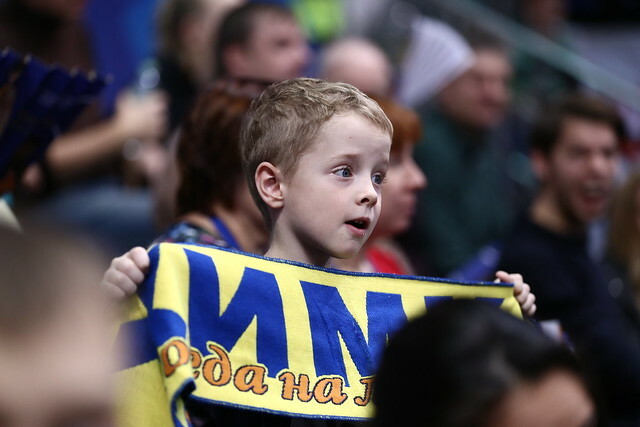 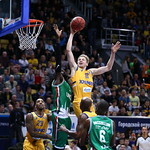 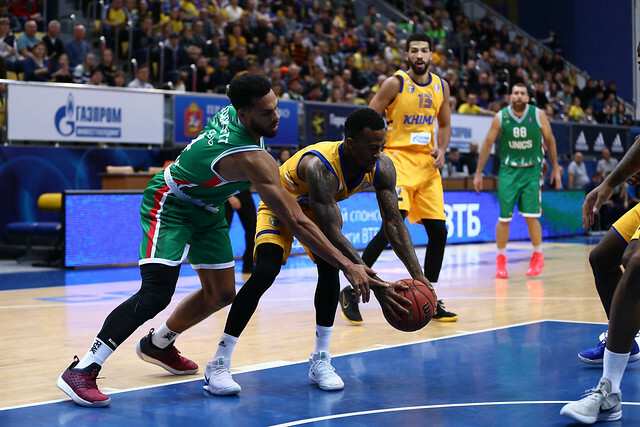 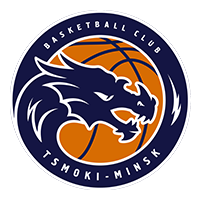 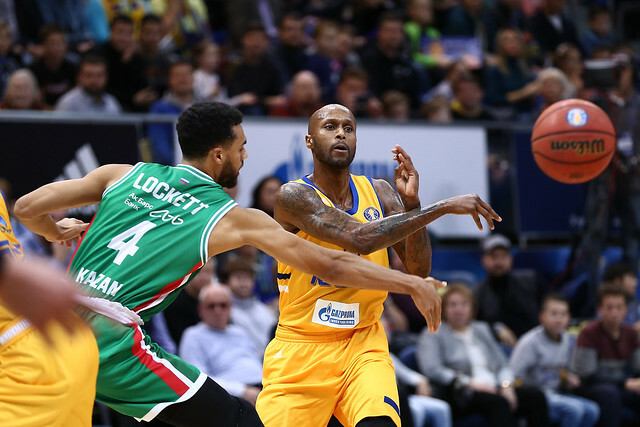 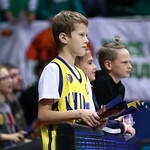 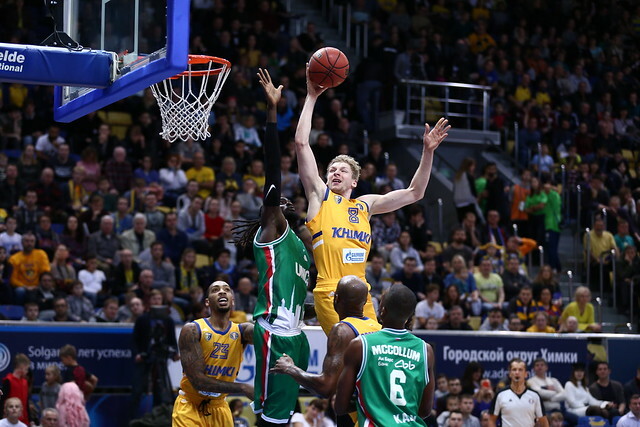 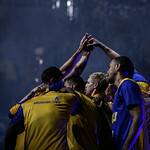 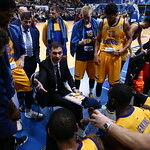 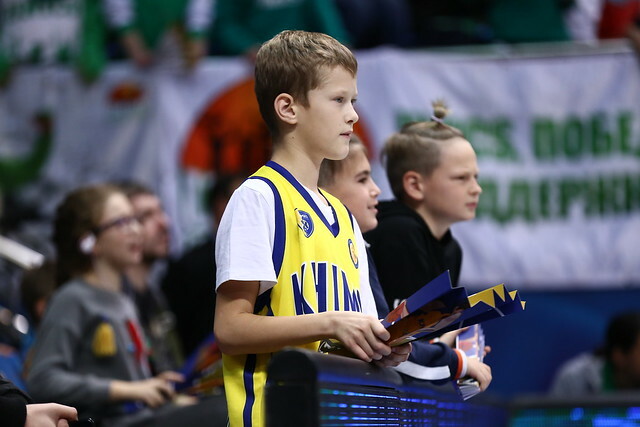 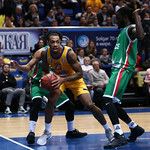 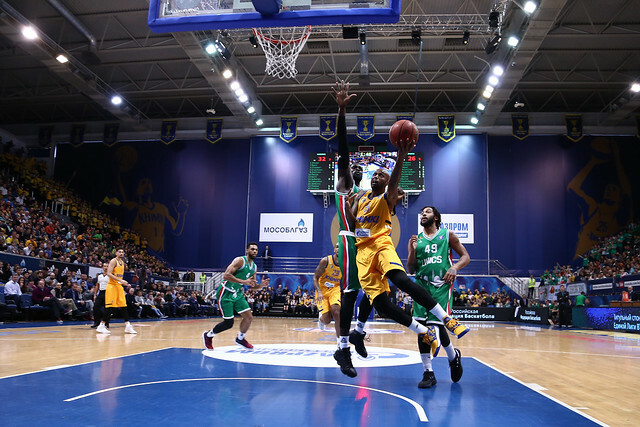 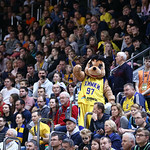 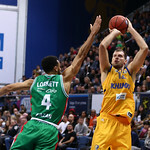 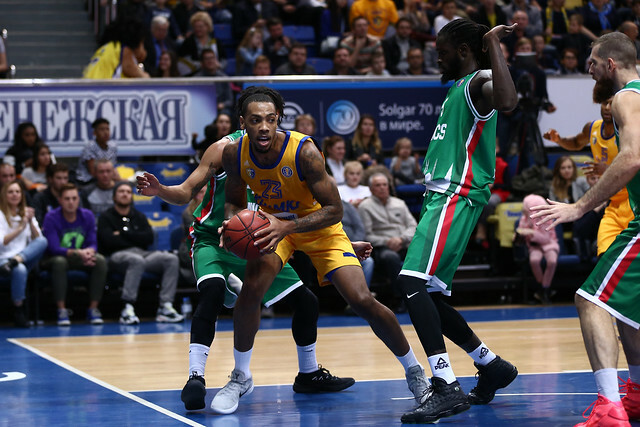 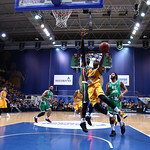 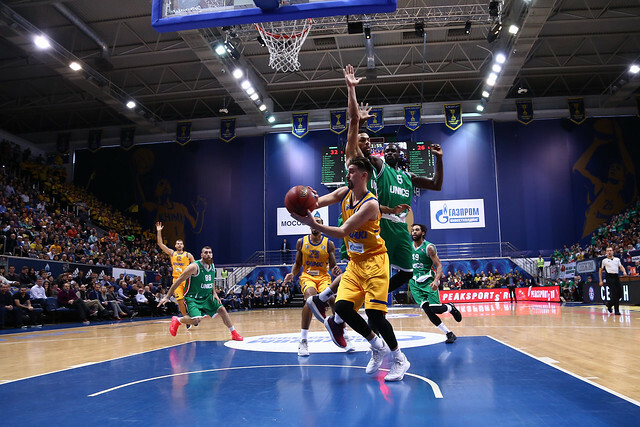 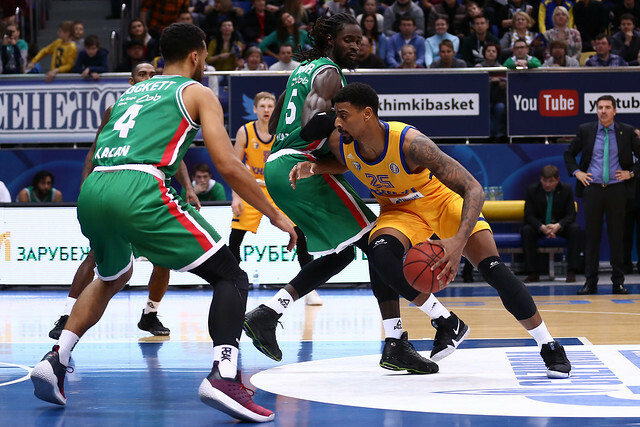 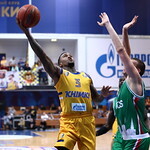 Khimki created a big advantage very quickly and it was very difficult to catch them. 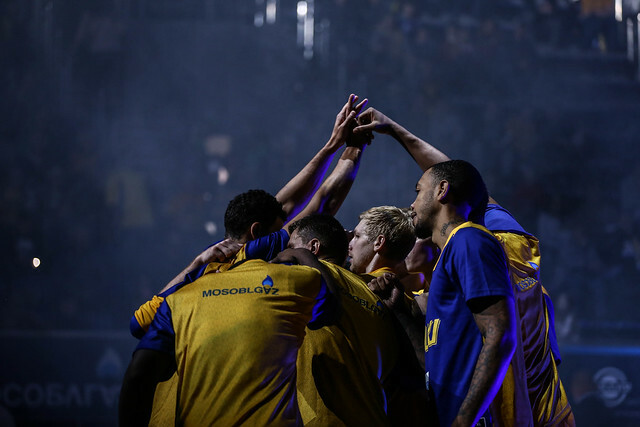 Our two-point field-goal percentage let us down. 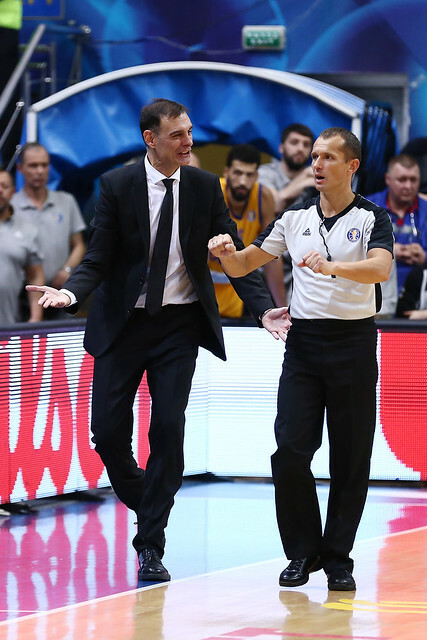 It was only 34%.